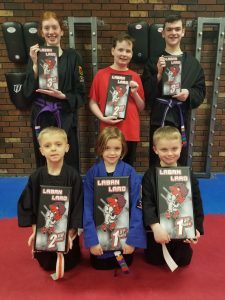 The first event of the newly formed Western New York Combat League series was the Buffalo-Niagara Labon Laro, held at Horizon Martial Arts in West Seneca, on April 7, 2018. 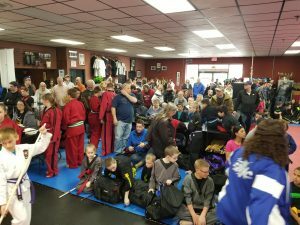 Promoting schools also included Pride Martial Arts Academy, Inc. and Master Biesik’s Martial Arts. 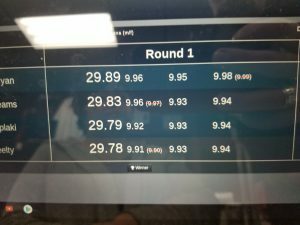 Under the leadership and experience of Datu Tim Hartman, the tournament ran smoothly throughout the day, with three rings running continuously and over 70 competitors. The events offered were Forms, Weapons, Striking Combinations, Point Fighting, and Stick Fighting. 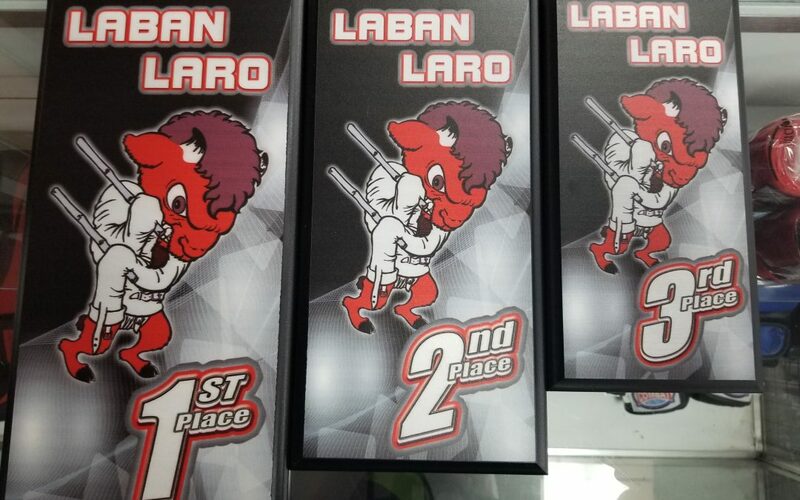 Each event included multiple divisions by age groups and skill levels, making this tournament open to everyone. 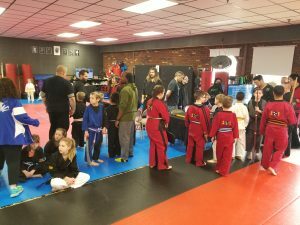 Stick Fighting is a main part of our curriculum at Horizon Martial Arts and also a favorite amongst our students, but for some of the visiting competitors, this was their first time ever Stick Fighting. We are extremely proud that members of our team stepped in to help guide the Stick Fighting divisions and very happy to see many visiting competitors participating in one of our favorite events. We look forward to continuing to spread the knowledge of and enthusiasm for Stick Fighting to other martial arts schools. 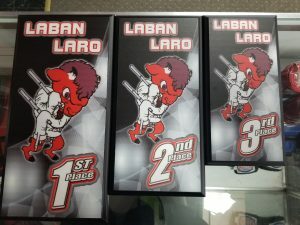 Every member of Datu’s Tribe did extremely well in this tournament and we are very proud of their accomplishments.